For a student, the winter period can feel quite surreal. The days are starting to blur together with revision and upcoming exams occupying your mind. Thankfully, Europe is blessed with some of the most beautiful cities in the world for you to visit on a short break. Travelling in Europe on a student budget can seem like an impossible task. However, it is doable and it might be a necessary task for you to revitalise your revision approach. So lets jump into our top choices for a winter break in Europe. Nicknamed the “Little Paris of Central Europe”, Budapest sits very comfortably on this list. 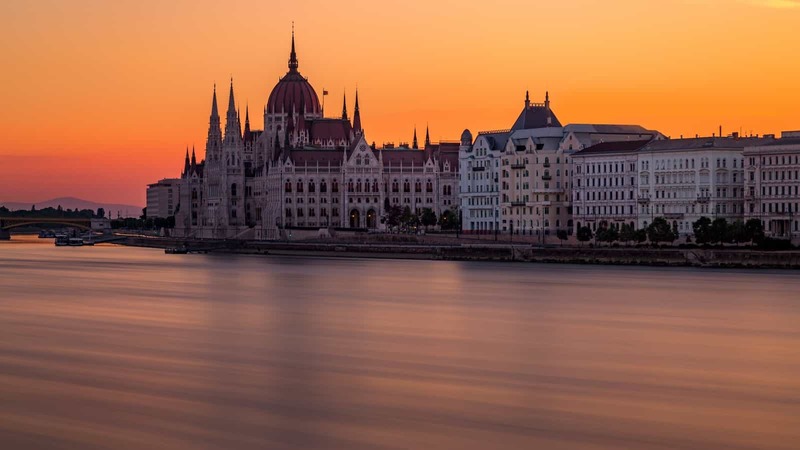 With highly affordable accommodation and countless things to see on a shoestring budget, Hungary’s capital is a student traveller’s dream. It is easily and cheaply accessible from multiple airports across the UK. Budapest also has beautiful architecture and vast outdoor spaces to explore. Additionally, if you are a foodie like us, Budapest offers a great foodie scene. Getting around the city is extremely inexpensive with walking your best bet, but the city also has a vast public transport system with single tickets around £1. Go on one of the city’s amazing free walking tours meaning you can explore the city, tick off some sites all for the price of nothing. You’d be forgiven for thinking that Berlin, one of Europe’s most visited destinations, would be hard on your pockets. It’s actually one of the cheapest capitals in Western Europe. Historically significant and culturally diverse, Berlin has something for everyone. The city is huge, but has an excellent public transport system to cover it all. 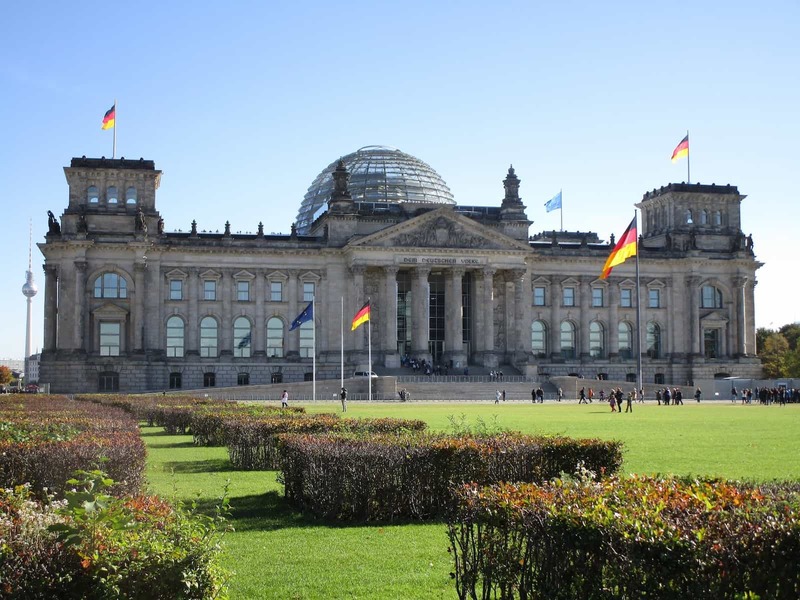 Furthermore, there are numerous world-class museums in Berlin, most notably on the UNESCO World Heritage Site “Museum Island”. Berlin is also known for it’s amazing parks and open spaces. Head to Tiergarten for a long stroll, one of the city’s largest parks. Eating cheaply is easy, and affordable accommodation is everywhere in the city. So for a student, Berlin is an excellent choice for a weekend getaway. 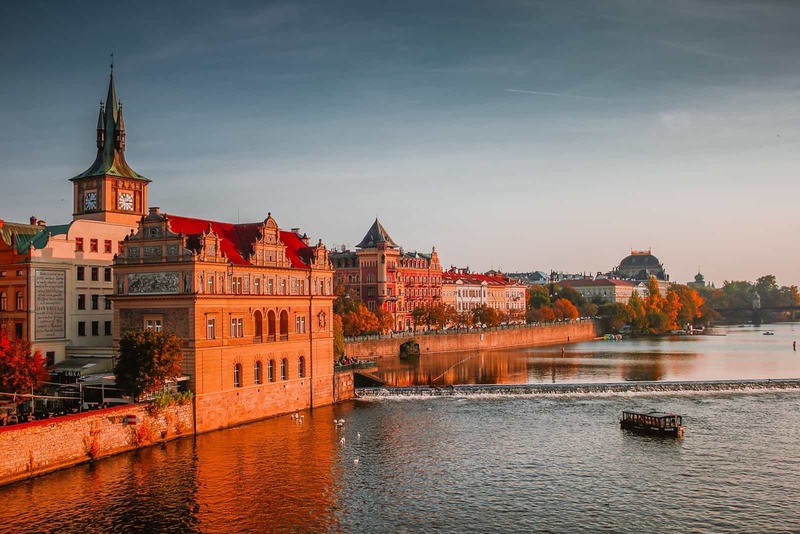 While it may be true that Prague isn’t as cheap as it was, it’s still an attractively inexpensive city to visit for a long weekend in comparison to other European cities. Walking around the city will help you explore its wonderful culture and vibe for no cost at all. Accommodation through websites like Airbnb can be highly affordable in very central locations. The architecture in Prague is breathtaking, and the scenery is splendid. Definitely check out the Charles Bridge, particularly at sunset! The food is cheap and hearty which, for a budget-conscious student, is perfect. 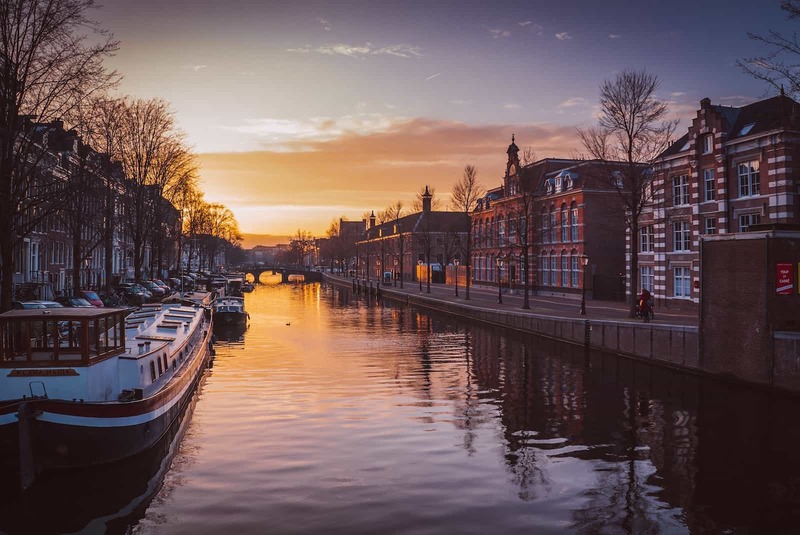 Only a short distance away from the UK and in itself a fairly compact city, Amsterdam is perfect for a weekend break. Famous for its wonderful canals (Amsterdam actually has more canals than Venice) and excellent bike culture, exploring the city can be inexpensively rewarding. If museums are what you’re after, then Amsterdam has numerous world class museums such as the Van Gogh Museum. Though not as cheap as some of the other cities on this list, accommodation in Amsterdam can still be fairly good on your pockets. With a wonderfully chill vibe and the friendliest locals you could ever meet, a weekend in Amsterdam is a great idea for a student traveller. 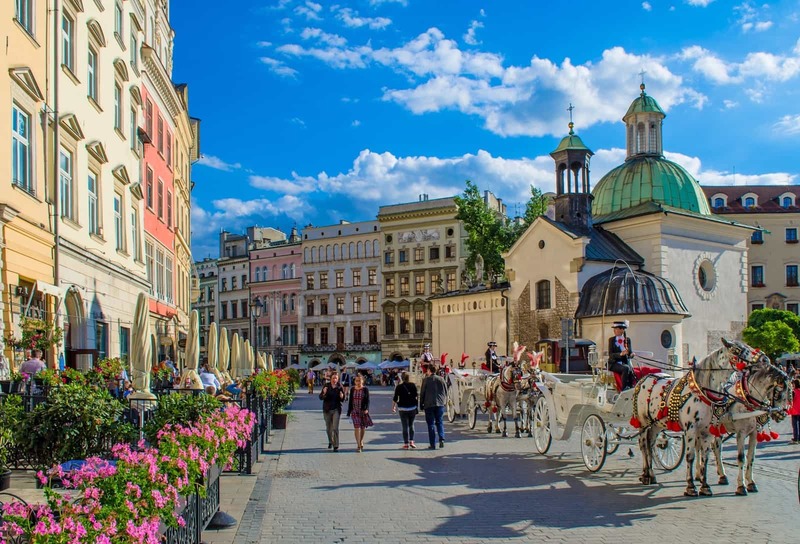 Rounding off this list is the beautiful city of Krakow. The city is small enough to explore by walking but there is a lot to see. This makes Krakow an inexpensive city to discover. Accommodation is very cheap and the food is delicious. Check out the Oskar Schindler Factory, inspiration for the critically-acclaimed film Schindler’s List. Additionally, Krakow has an excellent street food culture, which is a perfect match for a student traveller. Let us know in the comments where you’re planning to travel this winter and share with any of your friends that are planning on getting away over the winter period! Do you have any recommendations for places to visit or places to eat in one of these cities? Let us know in the comments below!